Thurs. 5/13, 9pm, Free: Kick Off Party! Sat. 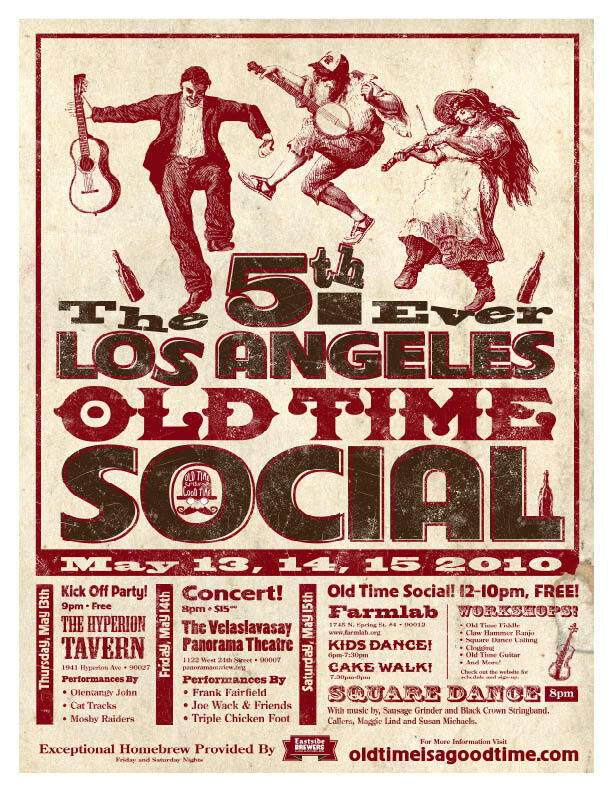 5/15, 12-10pm, Free: Workshops & Square Dance! Square Dance Bands: Sausage Grinder & Black Crown Stringband! This entry was posted on Sunday, January 31st, 2010 at 2:24 pm. You can follow any responses to this entry through the RSS 2.0 feed. Both comments and pings are currently closed.